Writer's Nook: Help! My Browser's Flooding! With links! 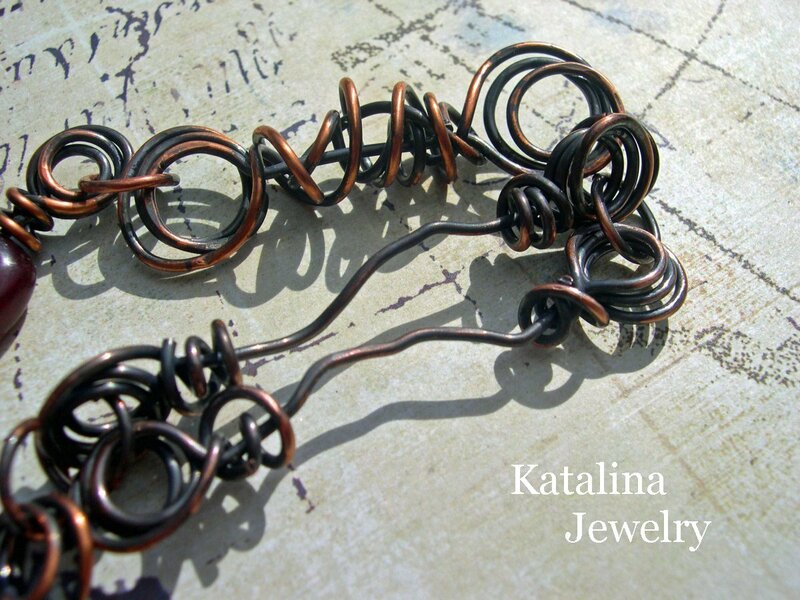 And more links! And it's to the point where Firefox just doesn't want to load.I guess it just doesn't like having 40 or 50+ tabs open at one time. Looks like a very interesting post will be appearing soon. 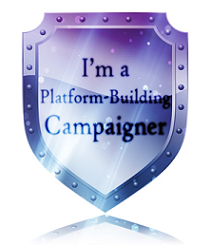 I just got tagged in a game of 11 questions as part of the Platform Building Campaign. So, the main question is, will I post my answers today or Saturday? Hmm....I'm not sure yet. How do we, as writers, make our writing realistic? This writer succeeded through research. Perfect characters are boring. But small flaws are almost just as bad. Rosslyn Elliott explains why major flaws are necessary. What is the difference between Literary and Commercial Fiction? 8 Reasons an agent will hate your novel. What happens after you snag an editor? Ask an Agent Part 3. With so many 99 cent ebooks out there, the perennial question for a self-published ebook author is what to price the book at. David Coe started a discussion on this matter with some surprising results. Does KDP Select work? I've posted a link before, but here's a new perspective from an author who opted to put up 3 of his books in the program. Digital Rights Managment is kicking up a stir as publishers tighten their control over ebook content. Is DRM really the solution to illegal content sharing? B&N vs. Amazon. Who will win the chess match? 3 Disadvantages of Self-Publishing and ways to overcome them. Creating a Print layout for Lightning Source in Indesign (a 3 part tutorial). Do blog tours sell books? Is too much publicity a bad thing? Links drive traffic, so how do you do use them to the best advantage? What city do you think is the most romantic? Answer at Meradeth's blog giveaway for a chance to win a $10 Amazon giftcard. Go here to download Ninc's "A Comprehensive Guide to the New World of Publishing". 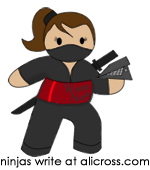 NaNoWriMo's 2nd annual Pitchapalooza is running until the end of February. Submit your pitch here for a chance at winning! I'll have to check out the self-publishing ones later. Thanks! Now that is talent! I think the most I've ever gotten up to is 72 tabs. But lately my laptop's been acting fussy about internet related stuff so that's probably the cause of Firefox's premature groaning. So many links! So little time. Thanks for sharing. Gives me some great stuff to check out.